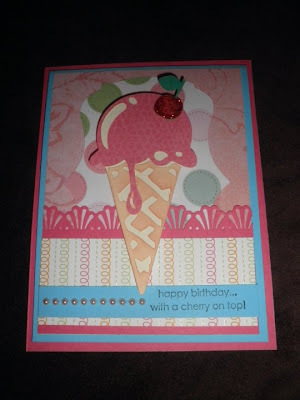 Paper Crafts by Candace: Card crazy! 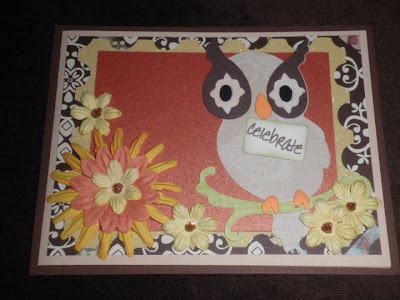 I made lots of cards this weekend for my facebook winners. I hope they like them! 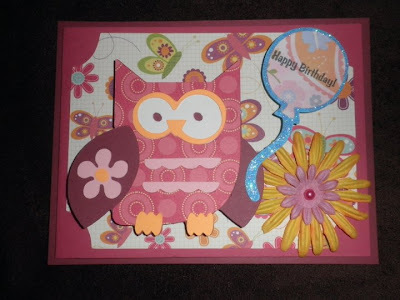 The owl and the background stamp shape are from Sentimentals cartridge. The bee and "bee happy" are both from sentimentals cartridge. 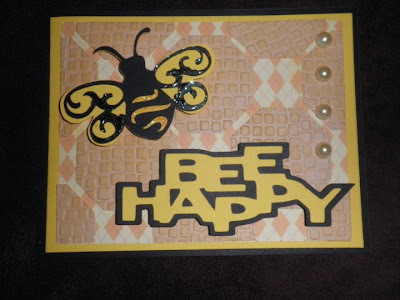 I cut the honeycomb shape from george & basic shapes cartridge. Owl is from Paisley, balloon is from create a critter. 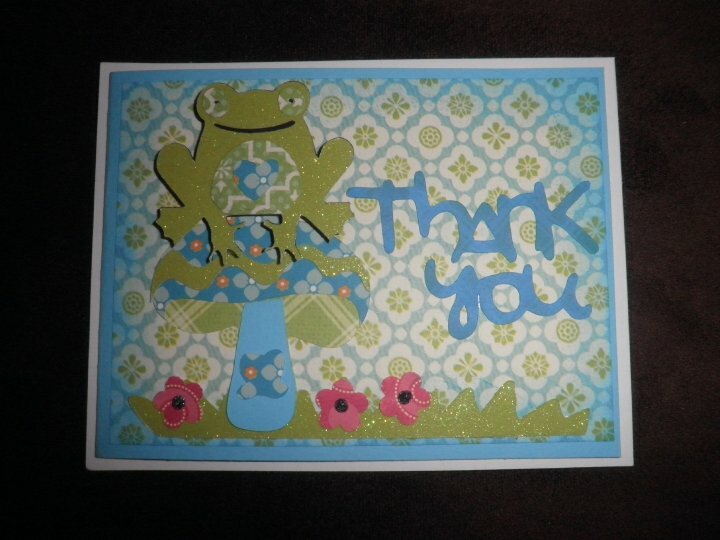 Frog and Mushroom are both from Paisley, font is from All Mixed Up. 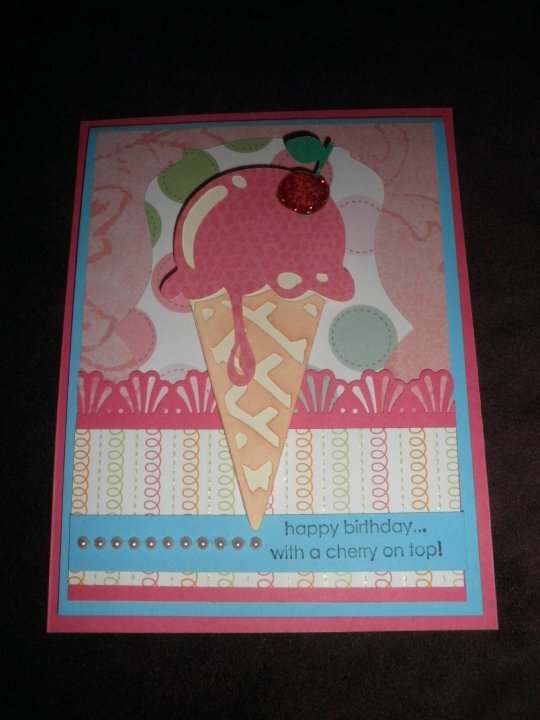 Ice cream is from Indie Art, background shape is gypsy wanderings. The winners will love these! What great cards - and such a kind gesture on your part. 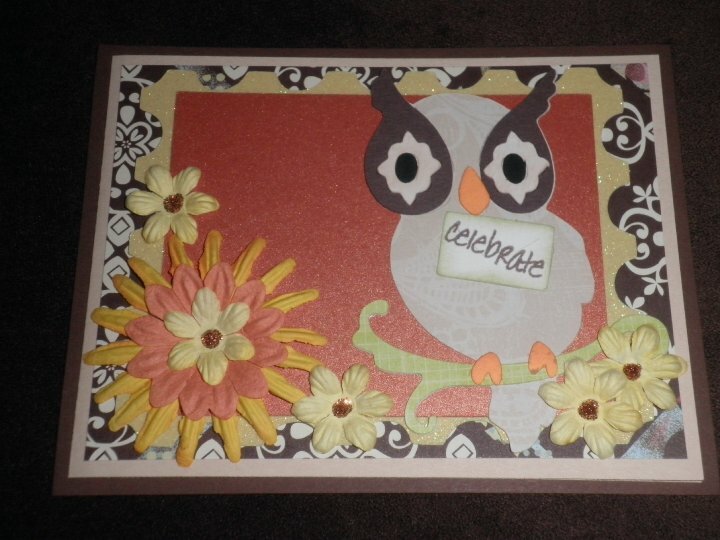 I think the Paisley owl is my favourite. All of them are ADORABLE!!!!!!!!!! Love them all. Fabulous job!!!! Happy Thursday!